Interested individuals are encouraged to sign up for our Information Session Registry and participate in one of our monthly Information Sessions and a follow-up 1:1 Discovery Consult to help them make an informed decision and selection of our certification program options that best meets their training/career needs and interests. 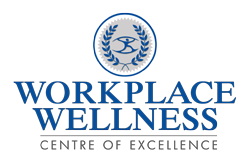 Registration in our “Launch Into Workplace Wellness” Intro Course (LIWW) is also recommended but is not a requirement for sign up in our “Workplace Wellness Leadership Certification Series”. Email us at info@workplacewellnesscoe.com with any questions on the above or to learn more about our Information Sessions, Discovery Consult, and programs. To celebrate our 5th Year Anniversary, we are offering our bundled program options at incredibly reduced fees from January 1 - September 30, 2019. Participation in our "Information Session" is recommended to help you decide the best Program Option for YOU! *Program Bonuses below are exclusive to those having attended an Information Session AND Discovery Consult (additional terms and conditions may apply). registration for one of our 4 WWLC program options is NOW Open! $212 USD x 4 mos. $159 USD x 8 mos. $142 USD x 12 mos. $145 USD x 20 mos. 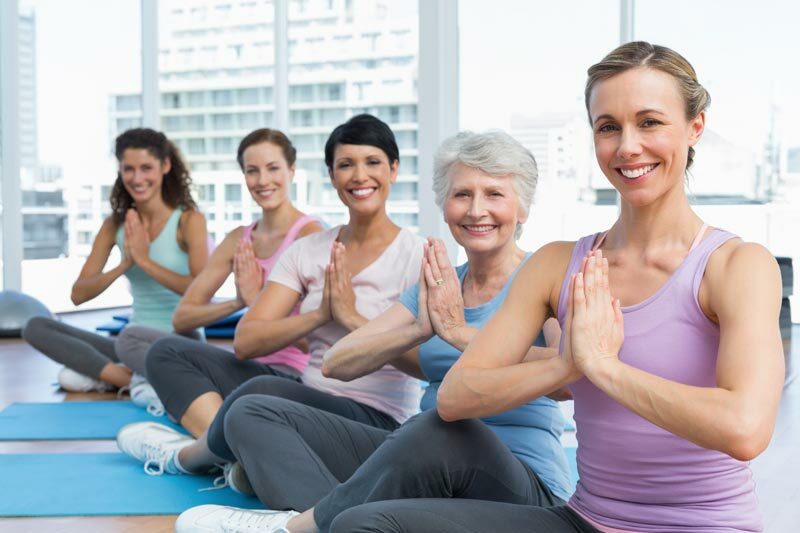 *By purchasing a Workplace Wellness COE program or service, you agree to these Workplace Wellness COE Terms and Agreement. Registrants will be emailed: registration forms and program commencement details within 24 hours of program purchase. $222 CAD x 4 mos. $166 CAD x 8 mos. $148 CAD x 12 mos. $152 CAD x 20 mos. 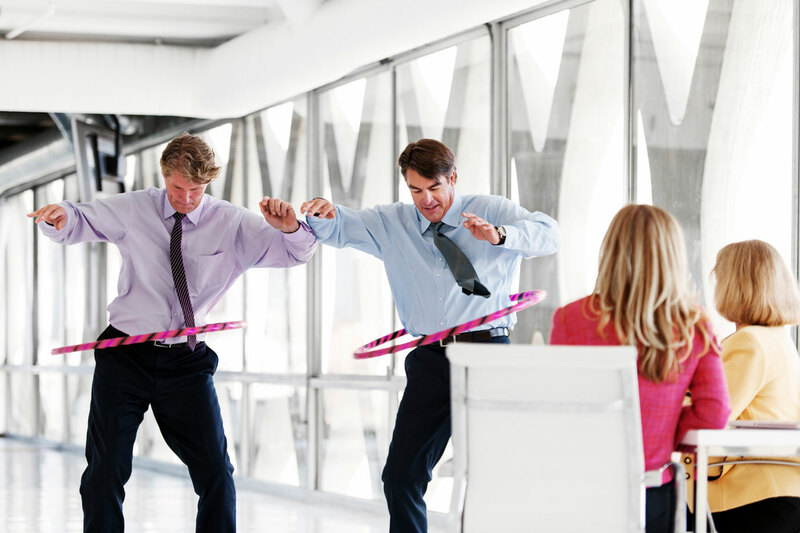 help cultivate healthy workplaces & thriving work cultures that optimize employee well-being, engagement, and performance.